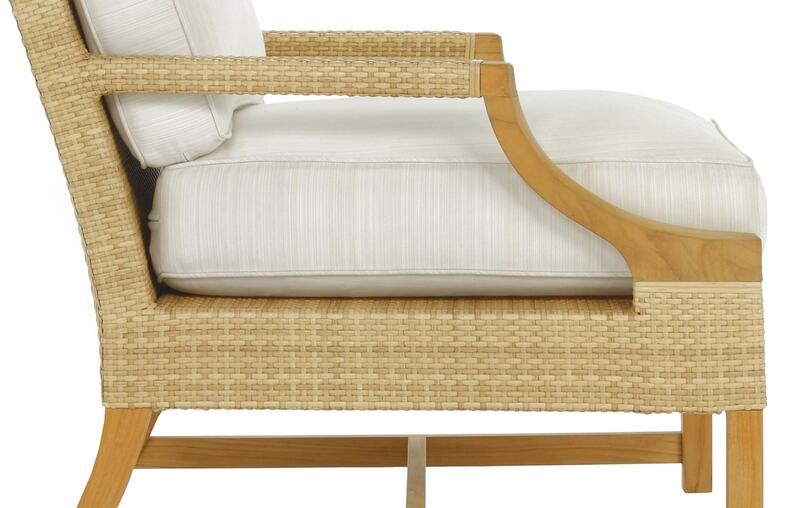 Inspired by the shimmering sunshine of the Mediterranean, the Riviera Occasional Chair is an elegant piece of outdoor furniture design. 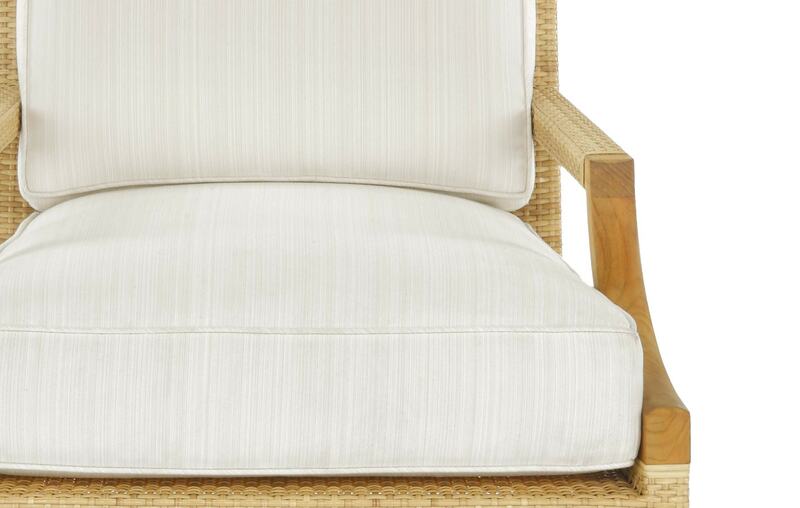 Created with unrivalled craftsmanship, this seat is made using beautiful and robust natural resin wicker. 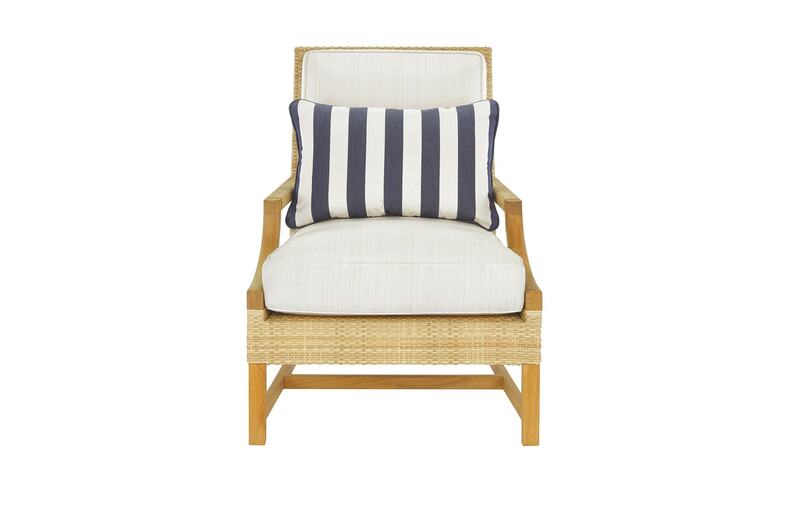 Complimented with weather resistant cushions. 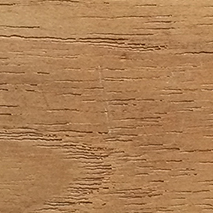 5 yards of customer’s own material required. 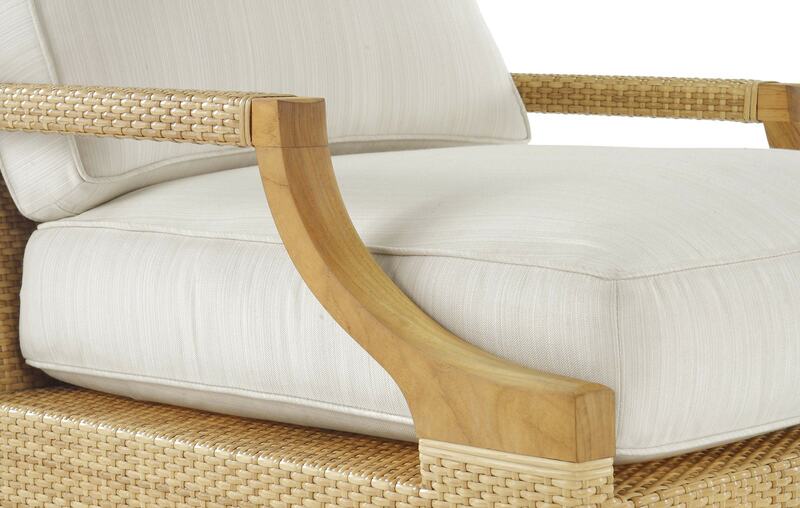 From Michael Taylor Designs, a world leading furniture design studio based in sun-kissed California. 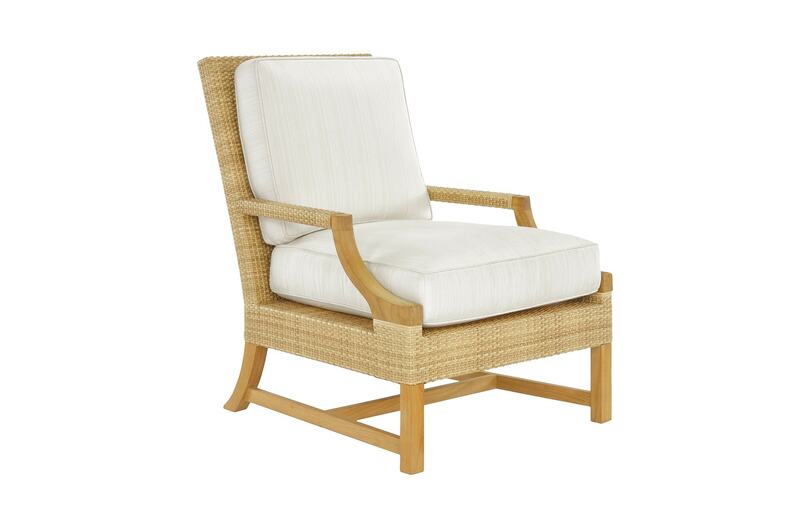 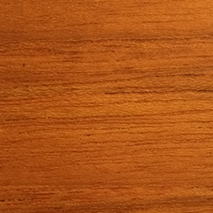 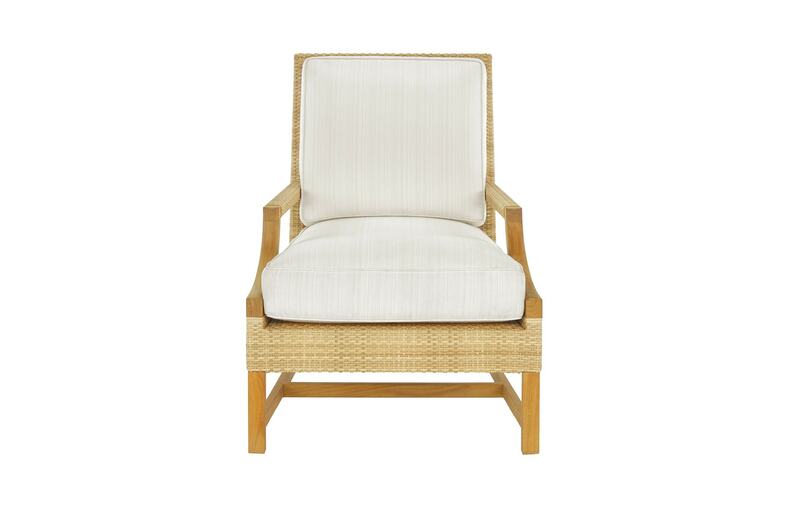 Available in a myriad of rich finishes, including Oiled Teak, Natural Resin Wicker and Unfinished Teak.